Bitter melon tea has been used in Asian traditional medicines for treating diabetes since a long time, since this sort of melon lowers blood sugar level, cholesterol and is even used as a prophylactic against cancer. Our readers often ask us about green bitter melon tea recipe and its health benefits which we’ll discuss below. 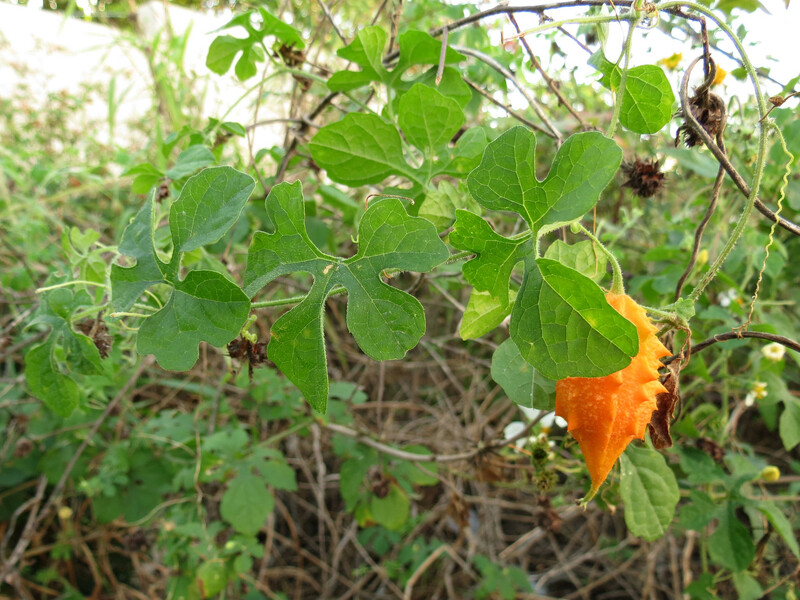 Bitter gourd (Momordica charantia) is a mine of vitamins and iron, widespread in China, India and South America. This elongated vegetable has a bitter taste when fully ripe, so only immature fruits are usually used for food. Its juice is poisonous, but helps from helminths, arthritis, skin diseases, diabetes, asthma and rheumatism, it causes increased appetite and improves digestion. Bitter melon is much more useful than many vegetables. For example, it contains twice as much beta-carotene, calcium and potassium as broccoli, spinach, and bananas. Fresh juice and extract from the immature fruits of bitter melon have antidiabetic action. This was confirmed by the studies carried out on humans and animals. During the study scientists prepared various powders and extracts from fresh and dried fruits and compared their hypoglycemic characteristics in diabetic rats. They found that an aqueous extract of fresh immature whole fruits reduced the blood glucose level by 48%. This effect is comparable with the effect of taking glibenclamide, a known synthetic drug. Thus, bitter gourd extract powder is a safe alternative that can be used for reducing the glucose level in the blood. Furthermore, it can be concluded that the extract enhances the effect of oral hypoglycemic. The plant contains some active antidiabetic agents. For example, scientists extracted insulin-like protein known as insulin-P or polypeptide-P, which showed hypoglycemic properties when administered subcutaneously to patients with diabetes type 1. In addition, momordica harantskaya contains harantin – a complex steroid substance, which is a powerful hypoglycemic agent. Clinical studies have shown that taking the bitter melon extract is highly effective in reducing blood sugar levels in patients with diabetes type 2. Learn more on health benefits of bitter melon tea bags for diabetes. Since ancient times, people have been making infusions and decoctions from all parts of the plant. Infusion of leaves are usually used for high blood pressure, colds, cough, and headache. Leaf tea helps regulate blood sugar and it is recommended for diabetic patients. It necessary to pour boiled water on one tea spoon of herbs, infuse for 20 minutes and take a cup of tea three times a day. The tea is rather bitter, but it is better to drink it without sweetening. Discover the powerful benefits of bitter melon and how to make a healthy bitter gourd melon tea recipe here. The post Amazing Health Benefits of Bitter Melon Tea appeared first on Bitter Melon Tea.